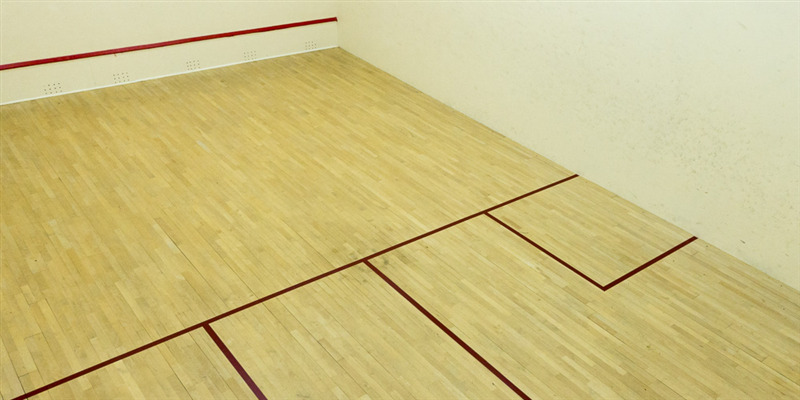 The sports centre holds squash courts, full-size dance studio and large sports hall all available for hire on request. The venue holds two squash courts which also hold a viewing gallery. This are great those wanting to train, matches, and more. The dance studio is fully equipped with bright lighting system, full-length mirrored wall, sound systems, mats and other fitness equipment. 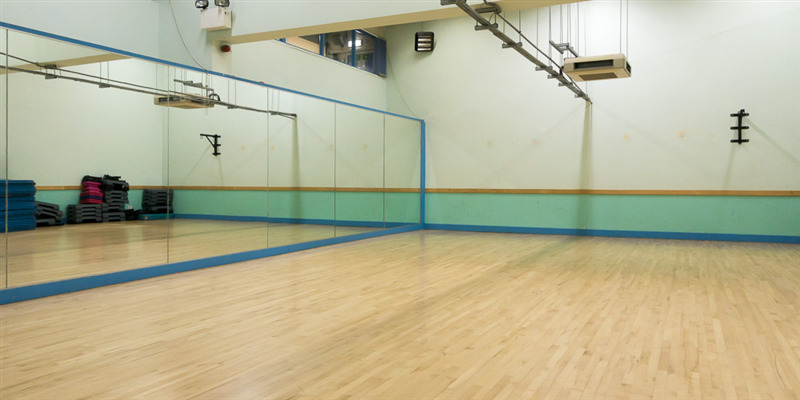 The space is great for group fitness, rehearsals, lessons, perfomances and is versatile to fit your requirements. 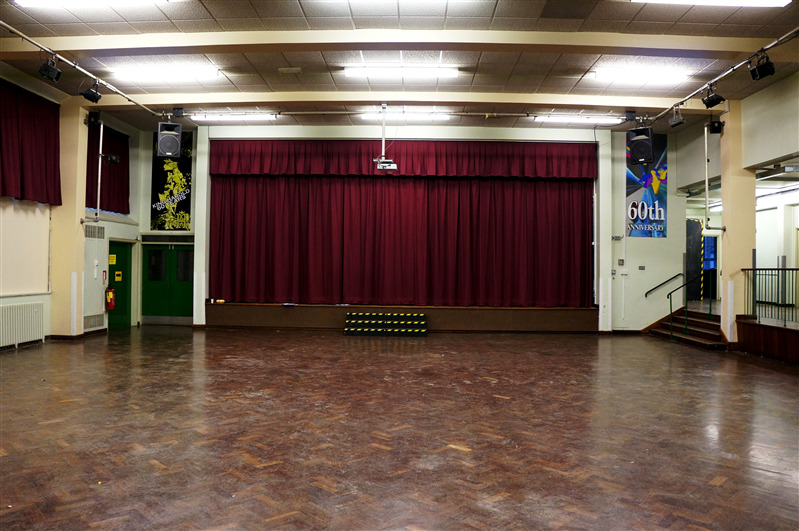 The full size sports hall is fitted with great lighting, fully marked out flooring, sporting equipment, a viewing gallery, nets, and hoops. 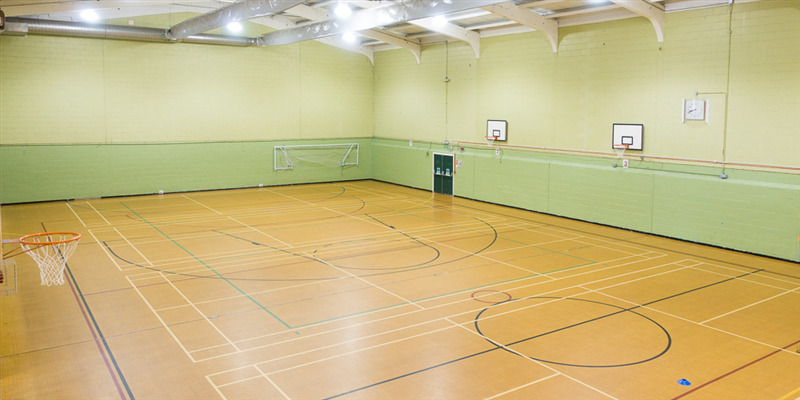 The sports hall is ideal for a huge variety of sports acivities such as badminton, football, netball, basketball, korfball, table tennis, dodgeball, futsal and even zorbing. 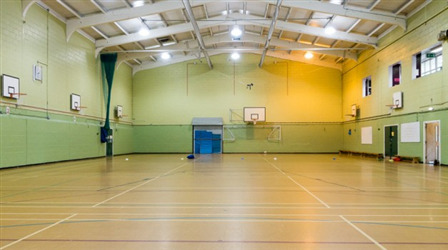 The sports hall is great for one-off bookers or regular block booking. It is also ideal for matches, training, leagues, tournament, childrens parties, corporate events and more.